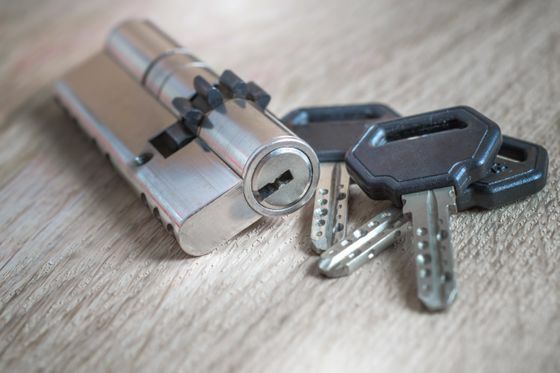 As a long-established company and member of the MLA (Master Locksmiths Association), there is little that the home security specialists from A1 Seecure don't know about locks. Based in Bexleyheath, Kent, our expert locksmiths are trustworthy and reliable. When you require solutions or simply information regarding security locks, give us a call. A member of our team will be happy to help. We sell a huge range of locks high-quality locks and security fittings. What we haven't got in stock we can usually source within 24 hours. Need an unusual lock of security product? Try our specials department. With 40 years industry experience, there's a good chance we can help you out. We also stock an extensive range of Door Hardware. Call our friendly expert team on or visit our Lock shop and showroom and we will be happy to help. You are spoilt for choice with the extensive selection of locks from A1 Seecure. However, if you cannot find what you are looking for, we are still able to assist you with your requirements. Simply get in touch with us if you require further assistance, a free quotation, or would like to arrange a supply-and-fit callout service. Your uPVC door should be adjusted and lubricated on a regular basis and especially when installing a new locking system. Locking Systems will break down very quickly if excessive pressure is required when locking the door. You should always avoid installing a cylinder that protrudes more than 4mm from the outside of the door as it could be vulnerable to snapping. Please remember to double lock the door as they are easily defeated unless double locked. 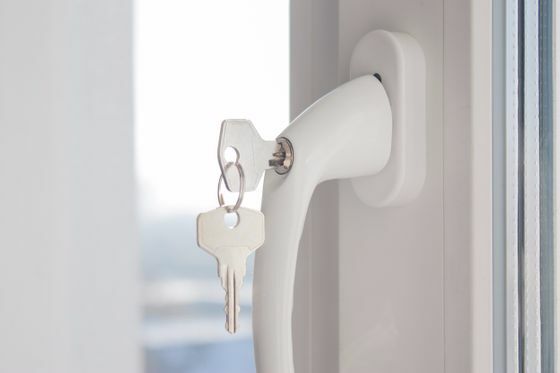 Our key-alike service allows us to ensure that all of your locks are accessible with the same key. 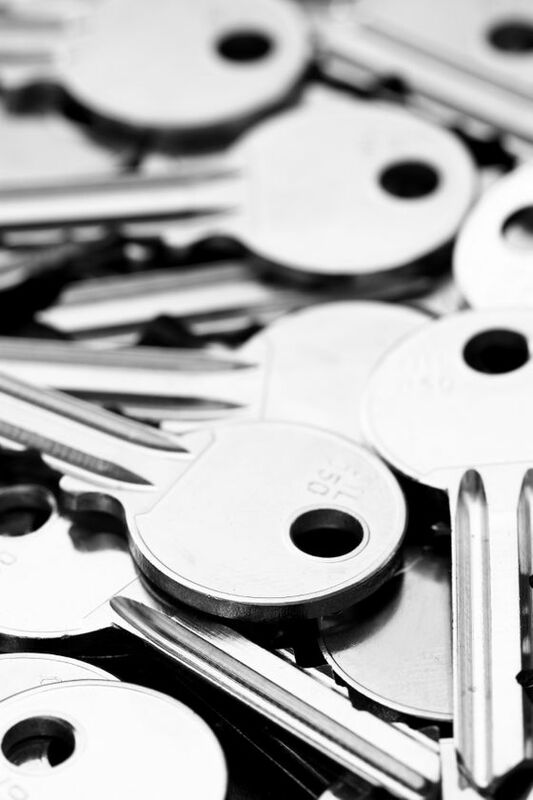 Our team of professionals also offer a key cutting service so that you can always rely on a spare set of keys.